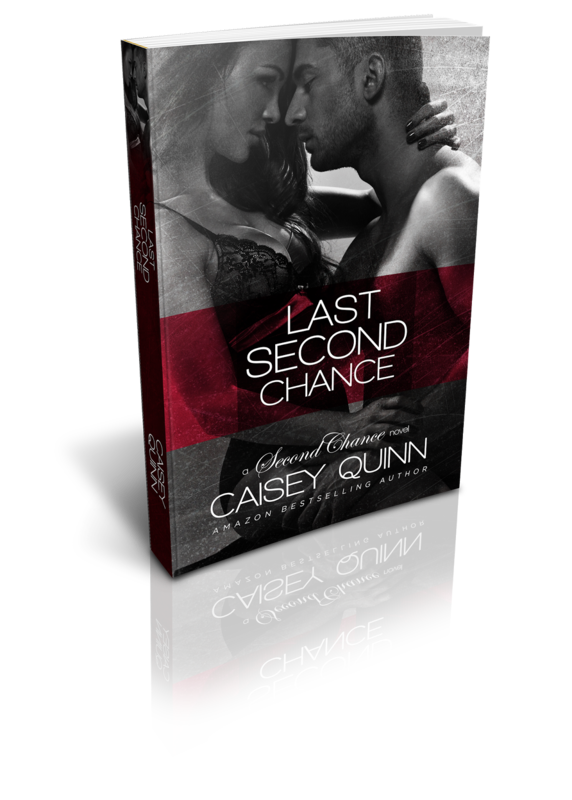 Last Second Chance – Meet Van Book Blitz + Giveaway! Twenty-six year old lead singer and guitar player for Hostage for Ransom. Currently residing at The Second Chance Ranch rehabilitation facility in Dallas, TX. He is originally from New York but lives in LA when he’s not on the road with his band. Bourbon and brunettes. And blondes. And redheads. Anyone or anything that gets in his way. Whatever drowns out the painful memories of his past. A black-winged angel on his back. A full sleeve on one arm depicting the path that led him to music. A small cross below his left thumb. And some more, um, intimate ink in places you have to discover for yourself. “Damn you taste good, cowgirl,” he told her once she’d ridden out the remaining violent waves of ecstasy. “Here, taste.” Ignoring her wide eyes, he pressed his mouth to hers and lashed his tongue inside. He knew the sugared honey that was her arousal flared her desire because she clamped her legs around him and gripped his biceps hard enough to hurt. The way she dug her fingers in, as if she were holding onto him for dear life, made him ache to be inside her. “That’s what they tell me, sweetheart.” He brushed his lips softly against hers to show her that, even as crazed as he was, madman or not, he could be gentle too—if that’s what she needed. The plea soothed every open wound he’d nursed for as long as he could remember. She needed him. And unlike the last woman who’d needed him, the one he’d failed miserably, he would be what Stella Jo Chandler needed. He would keep this one safe. She nodded. His eyes met hers and he saw it. She trusted him completely. He would be worthy of that trust. Of her. Or so help him, he’d cut out his own damn heart. Or check out the giveaway below and enter to win 1 of 3 ARCs being given away! 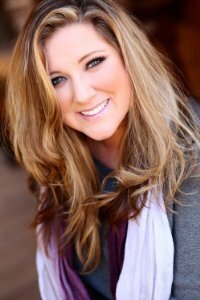 When Stella Jo Chandler gets an offer to work at the Second Chance Ranch celebrity rehab facility right after graduating from Texas A&M, she’s tempted to turn it down. She wants to help real people with real problems, not spoiled celebrities going on vacation for publicity. But growing up on her family’s ranch left her with a love of horses that draws her to the opportunity. How bad can babysitting a bunch of strung out celebrities be?What she didn’t count on was being roped into a tangled mess with infamous rocker and three-time rehab drop out Van Ransom on her first day. And she sure didn’t expect to feel the overwhelming attraction that pulls her to the man who has more issues than she can count on both hands. Like the hotel rooms and tour buses he’s famous for trashing, the havoc he could wreak on Stella’s heart would be irreparable.Van isn’t at Second Chance for publicity or because he’s suffering from “exhaustion”. 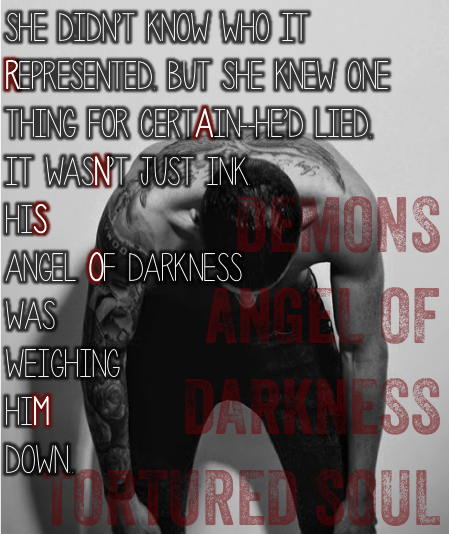 He’s on the brink of destruction, and he needs the kind of help Stella isn’t sure she can give. But without her, he’ll lose everything. Because he’s on his last second chance. The One Release Day Launch + Giveaway! 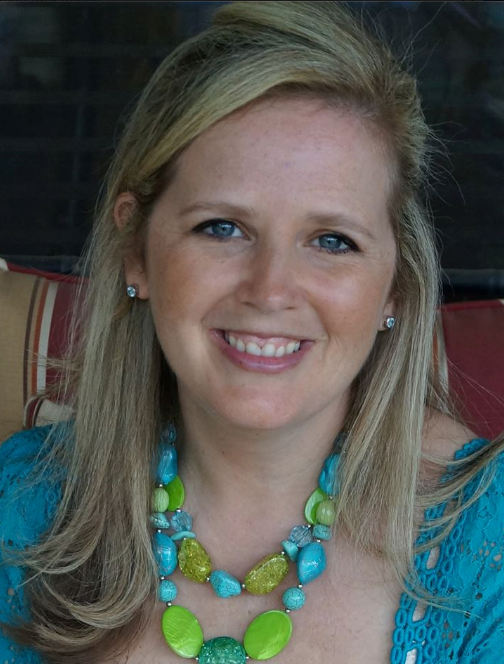 We are so excited to bring you the Release Day Launch of Heather Self’s THE ONE!! THE ONE is a Young Adult Paranormal/Science Fiction novel and is Heather’s first published novel. Seventeen-year-old Eveline Fallon has lived her entire life on the move—and she hates it. Believing her to be the fulfillment of an ancient prophecy, her parents have done whatever it takes to stay one step ahead of those who wish to see her dead in order to keep the prophecy unfulfilled and the doorway between the worlds closed. But Eveline isn’t fully convinced that her parents’ beliefs match her own. What she does believe is that Leadville, Colorado, and the sanctuary offered may be the chance she’s been waiting for. The chance to be somewhere safe. The chance for her to make friends and have fun. The chance to finally date a guy. The chance to be a normal girl, at least as normal as possible for someone not human. I squeaked and frantically pushed the covers from my head making a tangled mess of my hair. I shoved the hair outmy face, spitting out the pieces that stuck to my lips, to glare at the figure sitting at the foot of my bed. I put my hands on my hips, causing the blanket to pool in my lap. The teasing look left his eyes as he took in myshoulders, bared by the spaghetti straps of my V-neck tank. His eyes roamed over the exposed skin, each pause of hisglance a visual caress. I crossed my arms, unintentionally revealing even more of myself to him, and he inhaled sharply. His eyes flashed to mine, and he searched my face. He slid along the edge of the bed to where I had my back pressed against the wall, his gaze never leaving mine. I was effectively caged in, his body on one side of me and the arm he was leaning on placed by my opposite hip. He radiated heat into the infinitesimal gap that separated our bodies. My lips parted on a swiftly in drawn breath, and when he glanced down at them, I bit the bottom one in anticipation. Chase groaned softly, and heat flared in his eyes. Bracing a hand on the wall beside my head, he leaned in closer. With the other he cupped my face, rubbing his roughthumb over the smoothness of my cheek. We inhaled short shallow gasps through our mouths, and he dipped his head, stopping just short of the spot Iached to have him touch. My lips tingled in anticipation. The vapor of his breath tasted sweet as I inhaled, and I waited for him to move that last excruciating millimeter. Abides in Texas with her four loves—three human, and one furry—and tries to Keep Austin Weird. Survives writing, and editing by consuming copious amounts of Godiva and coffee, and using Spotify playlists. Self-confessed nerd and lover of BBC programs, particularly Doctor Who and Sherlock. Twitter connoisseur, Facebook avoider, and blogger un-extraordinaire. 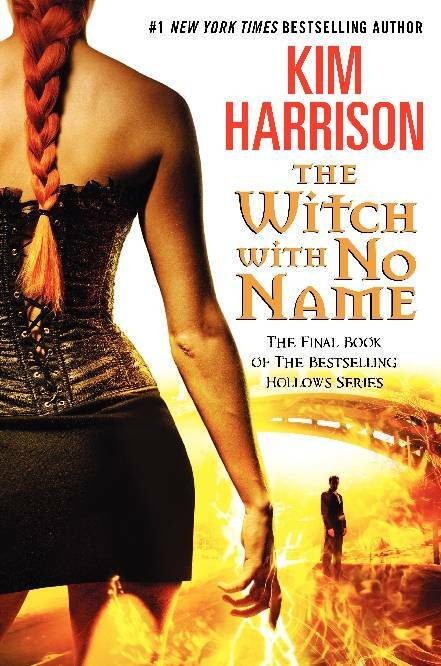 The Witch With No Name Cover Reveal! The Resistance Release Day Blitz! 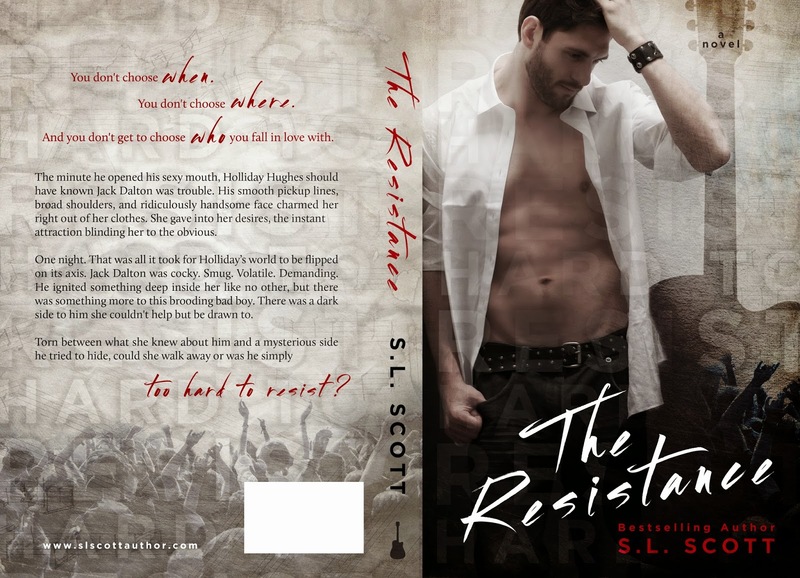 Hot, fun, and filled with swoon filled moments, I read SL Scott’s THE RESISTANCE all in one sitting because I just couldn’t put it down. Hilary had gotten used to dating the commitment-phobic Marc, thirteen years her senior. They had a great relationship—why rush into things? She saw no need to pressure him for marriage, believing that when the time was right, he would propose. But after they had been together for four years, their friends decided to take matters into their own hands, pushing Marc to propose and making Hilary realize how much she really did want to marry the man that she loved. Unfortunately, Marc still wasn’t ready—and their friends’ meddling in the form of a faux engagement party led to a disastrous New Year’s Eve that brought their relationship to an inevitable turning point. In this relatable, lighthearted, and playful memoir, Hilary reminisces about her life before Marc—from the insecure and awkward teenage years she spent in a back brace and dealing with the loss of her father, to her early relationships and, finally, to the day she met Marc and realized that she really wanted to see him again. Through their first date—even though Hilary was technically seeing someone else at the time—and the ease of their early time together until Marc first decided that they were moving too quickly, up until that fateful New Year’s Eve, Hilary shares the details of their relationship and how Marc’s inability to commit led her to find an inner strength and confidence she didn’t know she possessed. 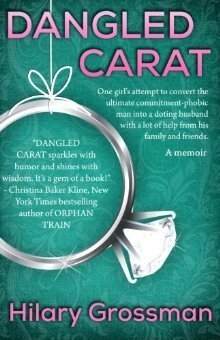 For anyone who has ever dated a commitment-phobe, who has found their patience wearing thin with the one they love, or who has sat around wondering if he is ever going to pop the question while trying to remain the very picture of patience and grace, Hilary’s humorous and honest story will hit home. 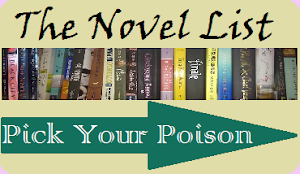 Memoirs are a tricky thing to write, but an even trickier thing to review. Which is why, typically, I don’t review them. But Hilary Grossman sold the pitch to me, and kindly provided a copy for me to review. She has also been very patient as I tried to catch up to all the other crazy things in my own life while reading her book and trying to come up with a fair review. 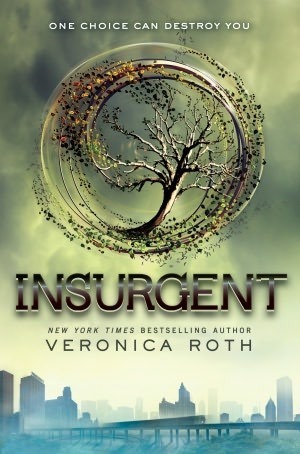 Because this was tricky to review, and I wrote 3 different versions before choosing this one. Hopefully. I might go in for another attempt. But here goes! Firstly, the summary is very misleading, I feel. The book is about Hilary trying to get Marc to get over his commitment phobia, but it’s also about a lot of other things. It’s about her life growing up as an awkward kid, just 11 years old, and having to wear a back brace because she has scoliosis. Until she’s 14. This is probably one of the worst thing a kid can go through, especially at such a young age, when other kids can be mean and everything small seems like a huge deal. It’s about losing a parent to a stroke, and all the pain and grief that comes with that. It’s about growing up with resilience, and realizing that the awkward years are behind you, and you’ve made something of yourself. It’s about finding love, but also learning to love yourself. Because, in the end, if you don’t love yourself, how do you expect others to love you? I have to admit, even though I really got into this book, initially I was panicking a little bit. I don’t like memoirs, and when I read the first chapter I was cringing immensely. Just the whole situation with Marc and pretending that they’ve become engaged, telling his parents that they’re engaged when they’re really not, all because it’s a joke and funny at the time. And she could tell that he didn’t think it was funny, but he went with it anyway and she continued pretending, until all the lies became too ridiculous and the truth just spilled out. Just knowing that it was real – I felt so bad for her, and for him. I was more mad at her for going through with the ruse at first, even though it wasn’t her fault. And then I was sad for her, because it was all so awkward and she wanted it so much to be true but it wasn’t. A few stolen moments of pretend just made things worse for both of them. But as the rest of the book progressed, I really did fall in love with the memoir. It was really sad and funny and lighthearted, and even though there were a few cringe-worthy moments, the book aligned sort of perfectly. And I really came to believe that her and Marc were meant to be together, especially with how they met. I mean, what a coincidence! That was probably one of the best meetings I’d ever read about. If it wasn’t a memoir, I’d say that it was a bit unrealistic. One of the down-sides for me was that it was a bit of a mature voice. I couldn’t connect with too many things in the beginning until I really got into it. I’m not an adult, I won’t even pretend to be. I still think of myself as a kid (or, I guess, an adult on training wheels, if you really want to be specific about it). So reading about a person who wanted to settle down and was dating someone much older than herself was a bit like spying through the peep-hole, if you know what I mean. I felt a little out of place. It wasn’t until she went back to her past that I really began connecting with it a little more. One of the things I thought was done very well was that it wasn’t a story just about her. It was about her family and friends and the life she has built. There was a lot of laughter and love, a lot of sharing of grief and sadness, a lot of overcoming obstacles for both her and Marc. And she didn’t paint Marc into a bad light, either. She told the story as truthfully as possible. And even though he was reluctant about tying the knot with her, you really got to see that there were a lot of reasons for that. He was really supportive of her throughout her life, building and shaping her to be proud of herself, teaching her to love herself. And at the end of the day, that is why we enter into relationships to begin with, isn’t it? To grow as people? Hopefully in a positive way? He was a great role model and friend and lover to her, and still is. It’s really all quite magical. I found myself really relating to Marc. I’m not an extreme commitment-phobe like he is, but I do have my moments and tendencies. I have never really committed to anyone, and I guess maybe it’s because I’m still growing up and stuff. But I’ve never been too interested in relationships and dating like the rest of my friends, and the thought of getting into a relationship gives me all sorts of terrible anxiety (I have to actually SPEND TIME with someone? And tell them about MYSELF? And… like… actually commit to them?). Maybe it has to do with the fact that for a lot of my childhood I moved around quite a bit before settling down. I don’t know. But I’m a lot different from my younger sister, who hasn’t ever had problems with commitment. I also feel like because this story was told without much bias, I was able to kind of… pick a side…? I don’t really know how to express it. I connected with Marc more than I did to Hilary in the relationship situation. I could see where he came from and why he was so reluctant to commit. What if this happened? What if that happens? What if- etc. But eventually even I was rooting Hilary on. It was clear to everyone but him that they were perfect for each other and nothing could possibly happen to tear them apart and it was magical and wonderful and JUST FREAKING MARRY HER ALREADY! Gosh do you need any more of a hint? Seriously! She’s freaking beautiful and awesome and she loves you and she’s waited HOW LONG for you?! Get on with it, man! Marry her! Anyway. This memoir really stirred up a lot of emotions in me, and I found myself actually enjoying it. It doesn’t happen often, but when it does, you know it’s one of those books you’ve got to read! Don’t Look Back Release Day Launch! We are extremely excited that Jennifer L. Armentrout’s DON’T LOOK BACK releases today!! DON’T LOOK BACK is a young adult suspense being published by Disney Hyperion!